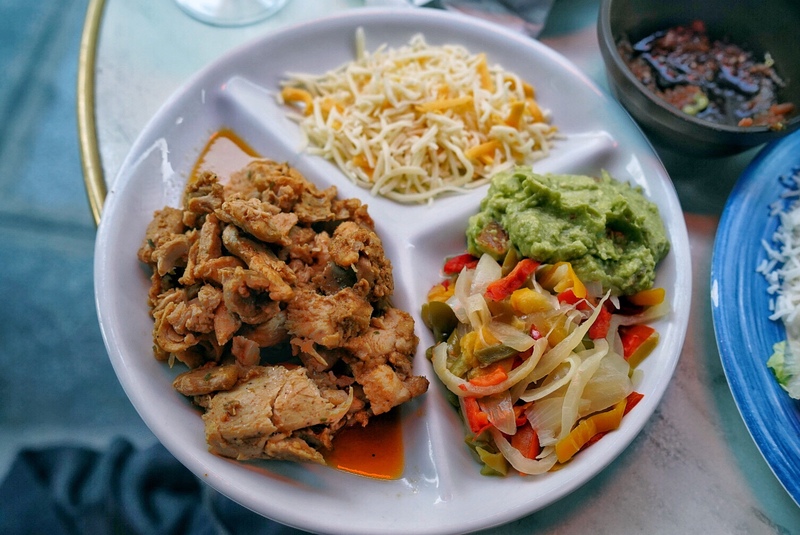 Mexican is a cuisine rarely done well the world over, and while not always strictly authentic, there are places that give it a red hot go, and succeed. La Perla Bar is one of these places. 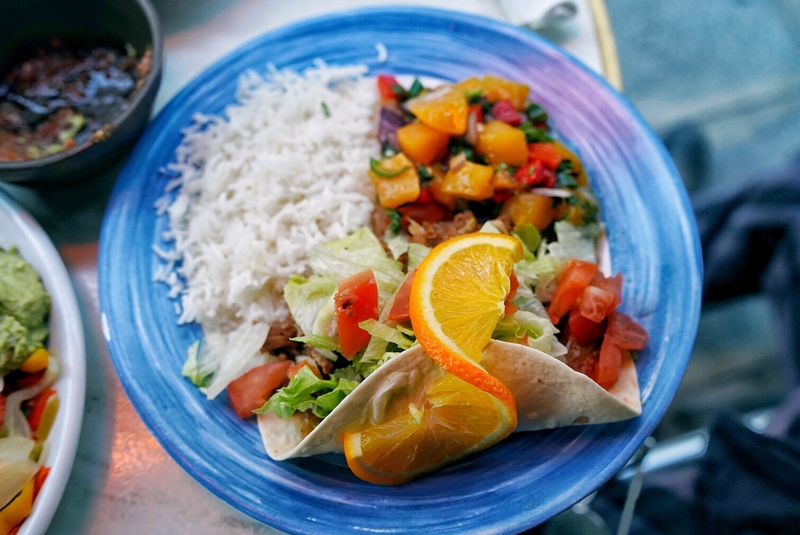 If you find yourself in the lower Marais, and in need of a cheap meal, La Perla bar also qualifies, serving mains for just over ten euros, and entrees and share plates for a fraction of that. 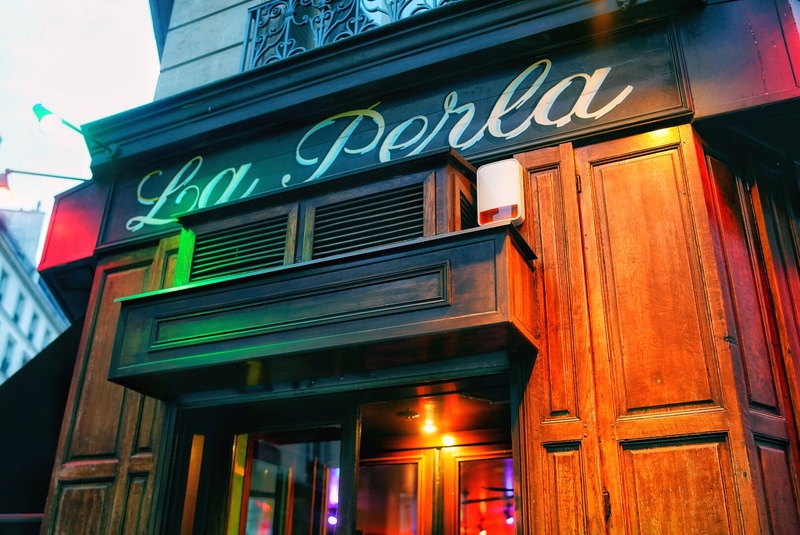 La Perla Bar is also a Tequila bar, and purports to be one of Europe’s best. 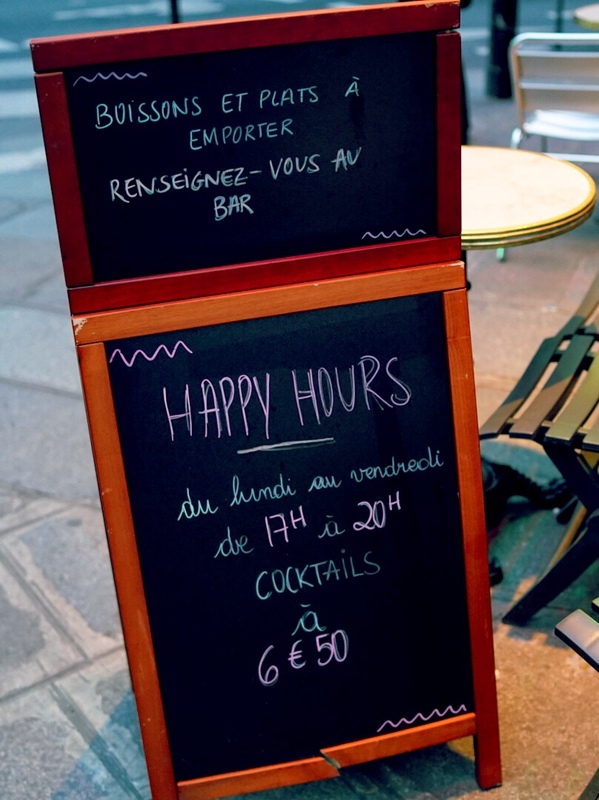 There’s a happy hour, which runs Monday to Friday between 5pm – 8pm where you can snag a cocktail for just €6.50. After trying their Margarita, I assure you, this is a really good deal. 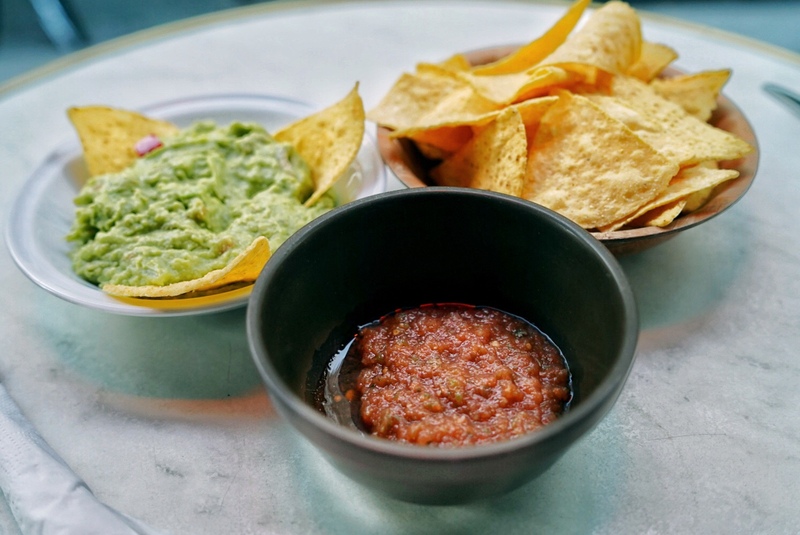 The usual fare you might expect from a Mexican eatery is abundant. 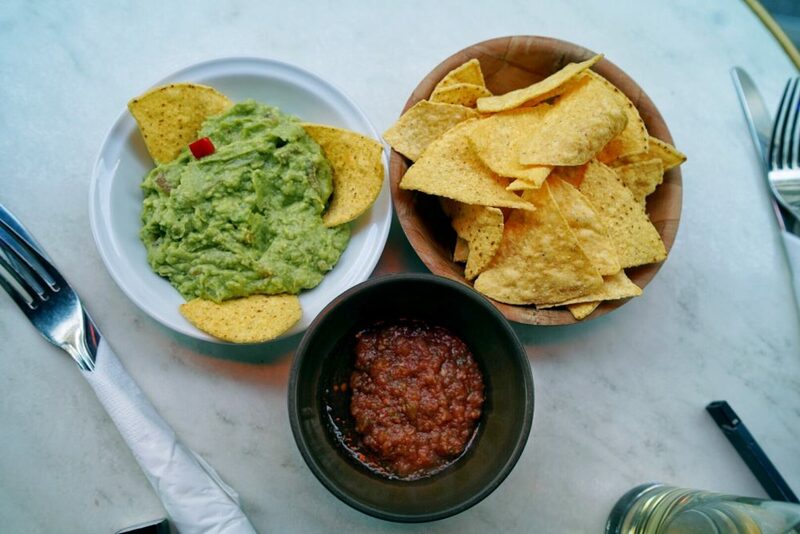 We begin with guacamole, salsa and corn chips. And although the plating resembles something your twenty year old frat-buddy might serve you at his first dinner party, the flavours and ingredient quality is great. My wife strips the Pollo Burrito of it’s carb-laden pillow case for a kind of ‘Naked Burrito’, which the chefs were happy to oblige, perhaps after a second inquiry. Well seasoned and without a single dry strand, it passed the test. I ordered the Taco au Carnitas on a recommendation from the waitress. Everything looked great so I was willing to put my fate in her hands. This was a soft tortilla with Pork and agave syrup, as well as everything else you’d expect to find on a Taco. The flavour was intense and left me wanting more. The side of Peach salsa was also a perfect addition. 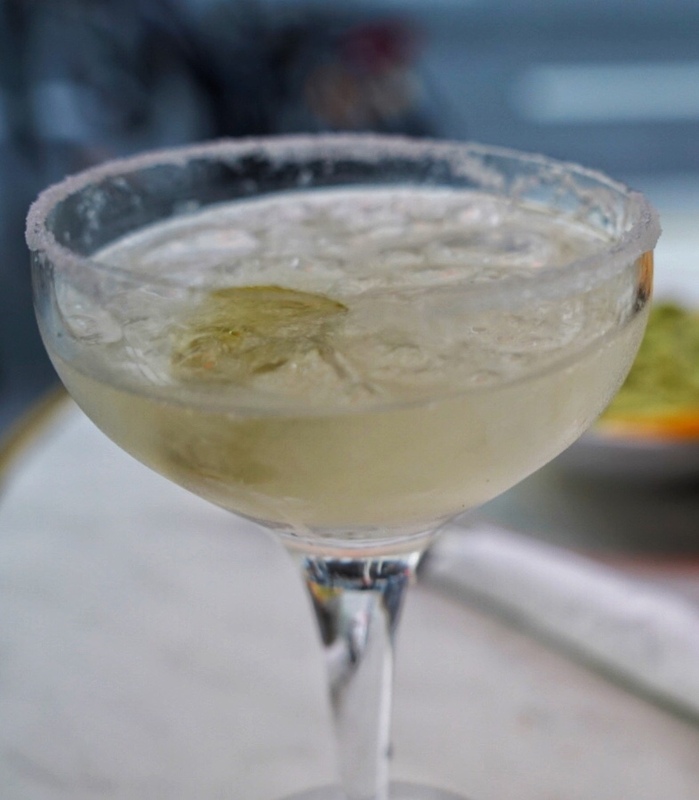 Any place that I can enjoy a perfectly made Margarita and a dinner that’s a cut-above for less than €20 deserves a revisit. Maybe next time I’ll drink less and take better photos for you.